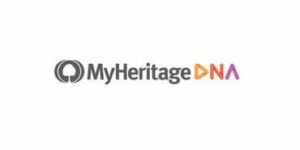 MyHeritage Family Tree Builder is proprietary software developed by the company to offer its users a different way of building their family trees based on genetic and genealogical exploration. It can be downloaded on the official website absolutely free of charge and it provides a ton of options in just a few clicks, especially for genealogists with large trees. 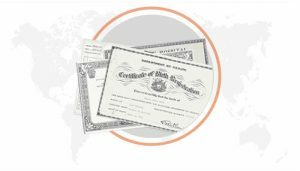 According to MyHeritage, Family Tree Builder allows users to research their family history with accuracy and ease and it’s currently used by millions of people all around the world. Today, we’ll be talking about the app itself and what you can expect once you’ve installed it. 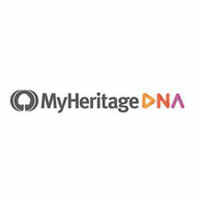 Once you decide to install MyHeritage Family Tree Builder, all you have to do is visit the official website and click on the “Free Download” button. It’s pretty straightforward from here, simply click “Save File” and pick a location on your computer. Depending on your operating system (Mac OS or Windows), once you go to the chosen location, you’ll either find an Apple Disk Image (.dmg extension) or Windows executable file (.exe extension). On Mac, just open the Disk Image by double-clicking on the downloaded file. Once the window appears, drag the FTB icon to the Applications folder. On Windows, simply follow the installation instructions after double-clicking on the downloaded file. First of all, Family Tree Builder features a sync option that allows you to upload your entire family tree with all its information to your family website and make edits from both the app and the online family site. Additionally, you can also use the mobile app. Whenever you choose to edit your family tree, it will automatically be synced with your FTB software and your website. The official MyHeritage site has an exhaustive tutorial on how to sync a family tree you’ve created in FTB with your online family site. Family Tree Builder also allows you to export a GEDCOM file of your family tree. 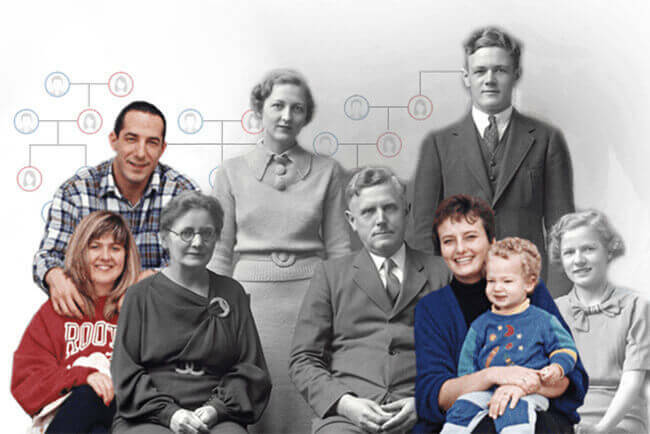 GEDCOM, which stands for Genealogical Data Communication, is the most widely recognized file format for exchanging genealogical data between different software. Most genealogical programs will recognize this format, which means you can move your family tree around and learn all there is about your ancestry. Note that this is a text file, so it doesn’t include any photos, but you can still insert links to the photos’ original location on your family site or computer.